I know it is an extremely exciting time for you both, so let us capture this special part of your life with the memorable moments that will live on. We strive to capture your day with your priorities in mind, with a custom a-la-carte photography package. As photographers trained in photojournalism, we photograph your wedding as it happens, with little to no interruption of your service and celebration. 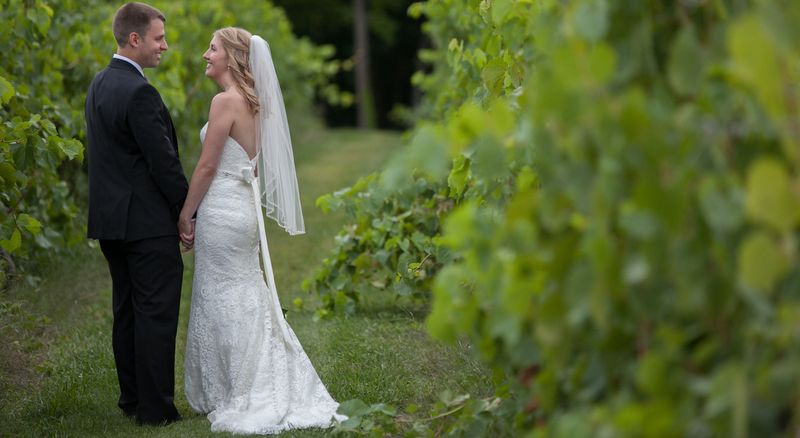 Your wedding day is a story, and we enjoy capturing it in such a format. Our goal is to encapsulate the moments that will define your special day, as well as the atmosphere and characters that make it so special. Please look through the gallery of images. If you would like to see a larger collection of images, please don't be afraid to ask, we would be happy to share a sample wedding with you! Don't be a stranger, we won't, so let's chat and customize a photography plan that's ideal for you!